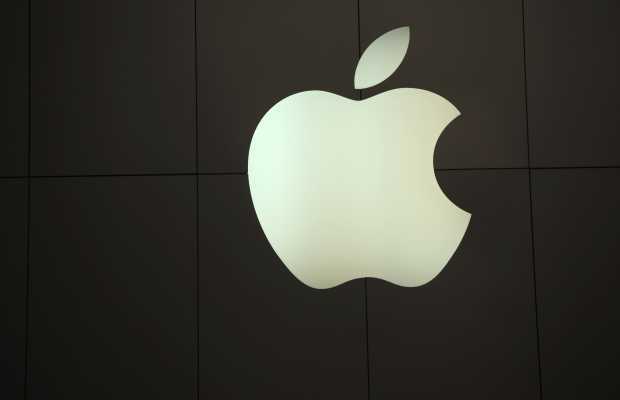 Apple has reached an agreement with French authorities over 10 years of back taxes, the US firm told AFP on Tuesday, confirming information published by the French magazine L’Express. According to L’Express, the deal followed several months of talks between Apple and French tax authorities and concerned the small amount of revenue the firm booked in France while the sales it reported in Europe ballooned, thanks in particular to iPhone sales. Ireland has low corporate tax rates that have attracted many multinationals, but there are widespread concerns that firms manipulate accounting rules to escape paying revenues in European countries where taxes are higher. The French government is also pushing to impose a tax on digital firms and is expected to unveil legislation later this month that would raise 500 million euros this year.